Bannatyne Health Club and Spa Cardiff offers a super spacious gym in CF14, with freshly refurbished facilities and equipment for both occasional and experienced gym-goers. The new cardiovascular selection includes Technogym treadmills and cross trainers, which have high-tech computerised screens to help track your performance and set yourself goals. WaterRowers, StairMasters and SKILLMILLs (the curved treadmills) have also been added to provide a more diverse workout. If you’re looking to increase strength, there is plenty of benches and free weights equipment to use for various exercises, and there are squat racks for those looking to tone up their glutes! The pool and spa area is the perfect place to chill after a tough workout, so be sure to give that ago when you have some time on your hands. 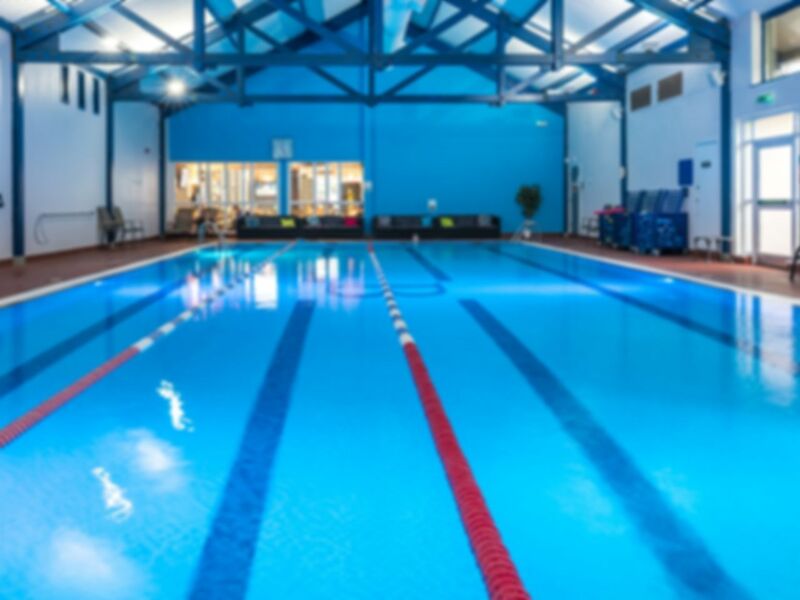 Both Ty Glass and Birchgrove train stations are nearby, so it’s fair to say Bannatyne Health Club and Spa Cardiff is well connected by public transport. There is also a car park available on-site for anyone looking to drive. Very nice pool, sauna and steam room with friendly staff to help you find your way if required. This was my first visit to the Bannatyne's and it was a very positive experience. There was ample parking, the pass redemption was quick and the manager even provided me with the loan of a locker-band free of charge. I was then given a brief tour and was able to get on with my workout. Very pleased. Lovely gym and spa area with good range of cardio and strength equipment. Wattbikes however temperamental with usually 1 or 2 out of 4 the bikes not working properly. Mike and Max on reception top lads. Its my favourite gym in Cardiff. Excellent classes at all times throughout the week, a spacious gym with all the equipment you would need. The pool looks nice too but the sauna and steam room make a lovely treat at the end.